The Wailin’ Jennys Fifteen Now Available! At last the wait is over! 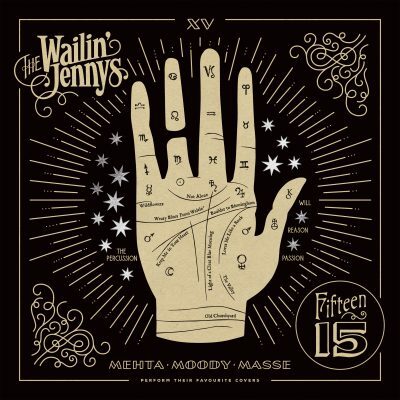 The Wailin' Jennys new album Fifteen is now available. Their immpeccable harmonies that have solidfied them as a super-trio in folk music are in full effect on this album. It's more sparse than their previous albums, but their signature harmonies shine even more on this collection of some of their favorite covers. Their renditions of Tom Petty's "Wildflowers" and Paul Simon's "Loves Me Like a Rock" are two of the highlights from the album. Get it today on vinyl, CD or digitally today!